We 5-hour test, acid adjust, equalize and reseal all rebuilt batteries. 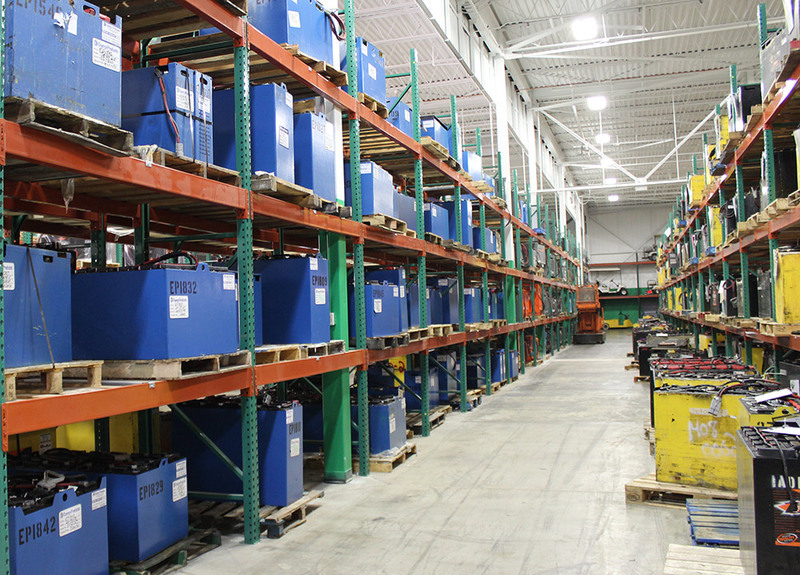 Energy Products carries a large selection of rebuilt batteries in-stock and READY TO GO! 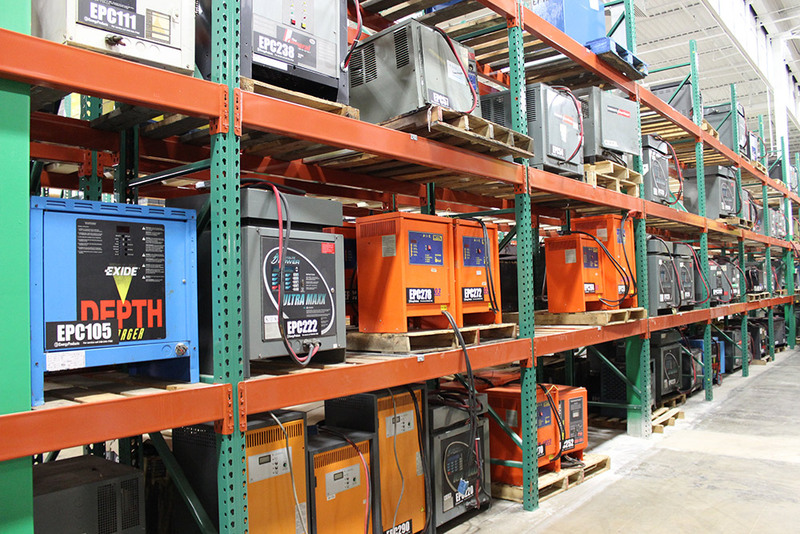 Energy Products has a vast selection of used industrial chargers. With over 100 in-stock and ready to go, we have the charger to meet your application. 12 volt, 24 volt, 36 volt, 48 volt and 72 volt chargers all available. Single Phase and Three Phase. Energy Products has a consistently rotating inventory of Utility Vehicles from manufactures such as Taylor-Dunn, Club Car, EZ-GO, Motrec, Columbia and more! Please contact for information regarding current stock or with what your needs are. We can make it happen! All vehicles are evaluated and repaired by our factory trained mechanics and pass a full inspection prior to becoming available. Rest assured knowing that a reconditioned vehicle from Energy Products will save you money over purchasing new, but you will not be sacrificing quality to do so. I Need a Used Battery, Charger or Utility Vehicle! Contact us for a quote or availability request.